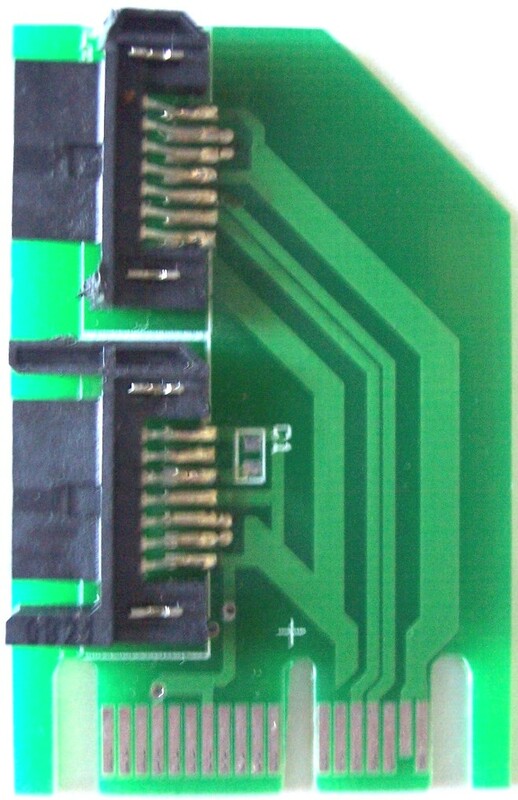 Mounted in a desktop computer system with PCI Express slots. Installing and use of XPRS-HOST-DT - click for details and images. The page for the peripheral product allows adding xprs-host-dt card when ordering. 2. Powering needs and Enclosures. The xprs-host-dt doesn’t need additional power of an enclosure. The kit for the product include a metal bracket.